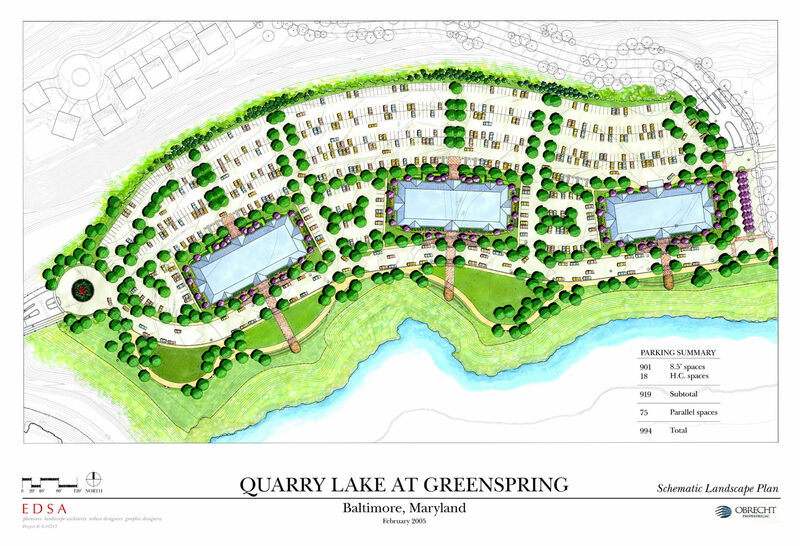 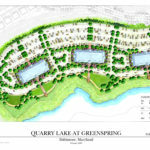 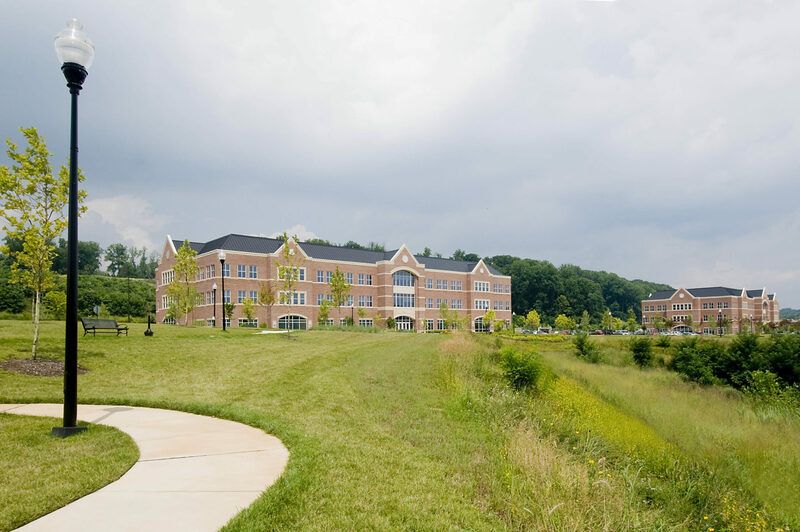 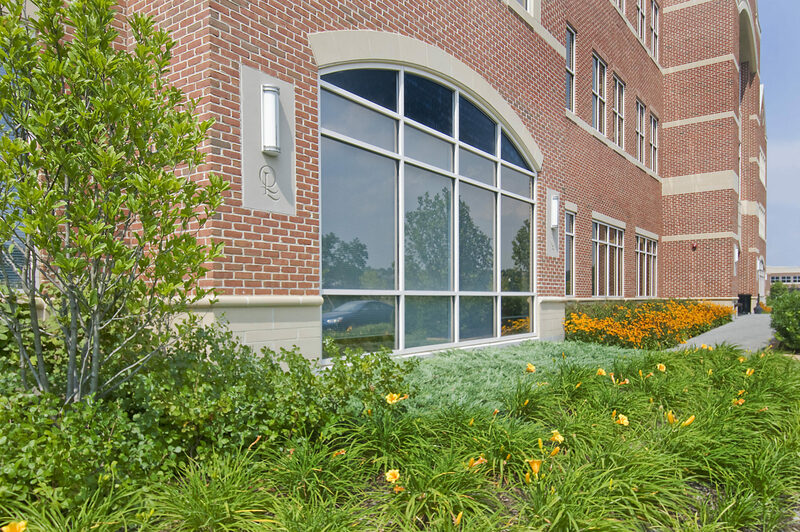 CAI designed three 77,000 square feet office buildings at Quarry Lake. 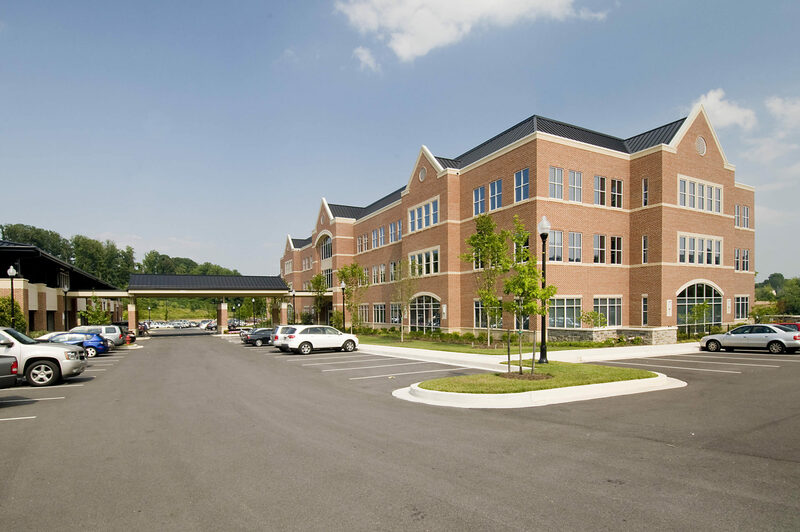 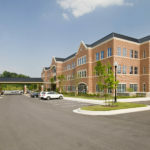 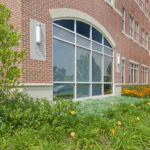 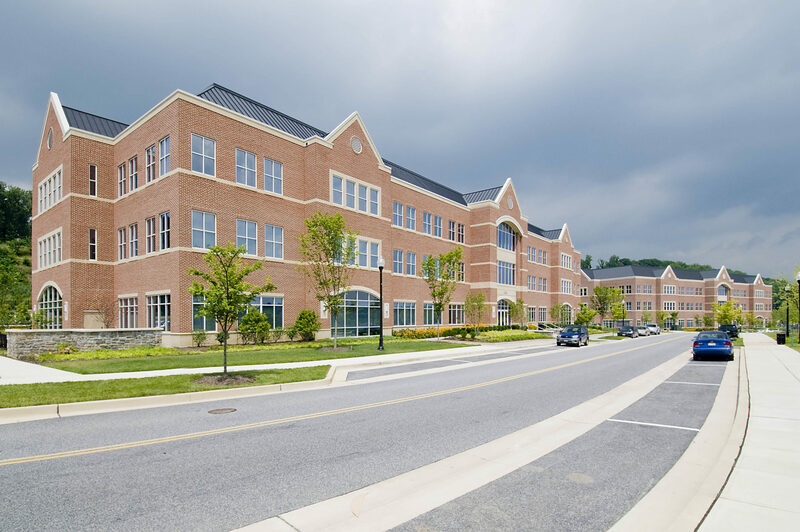 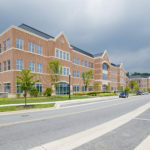 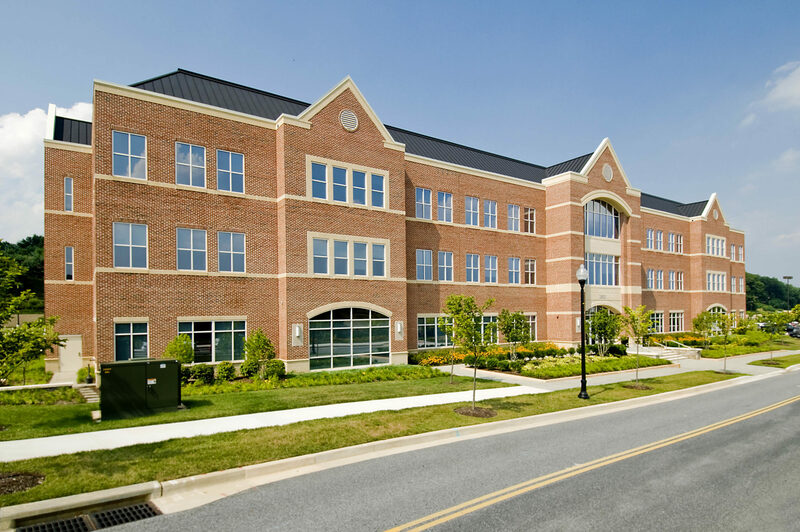 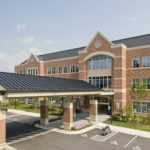 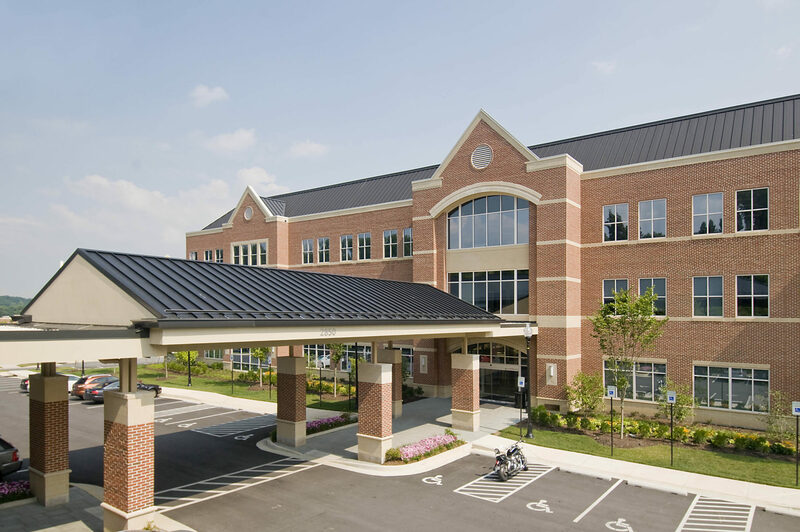 The first building is a medical office building for LifeBridge Health, the second building for general office use and the third building was a single user, financial company, with 24 hour operations built with sustainable attributes. 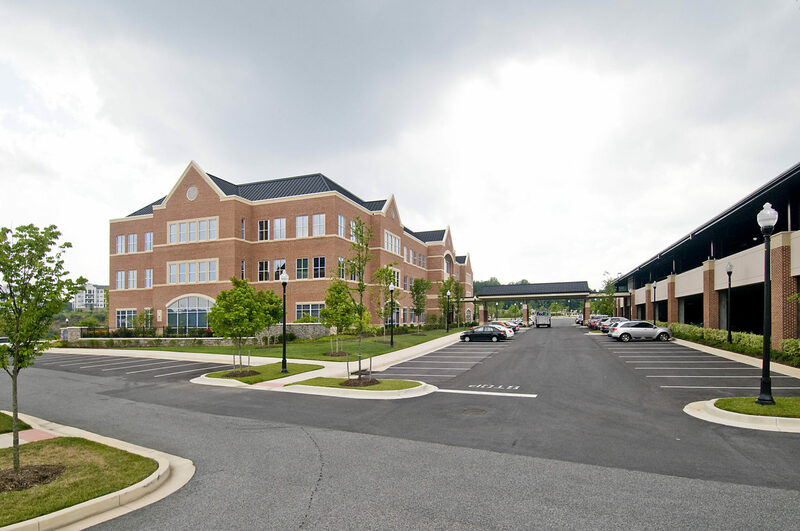 CAI also designed the 140 car covered parking garage.